The TRON Foundation is working to bring games to the world of Blockchain. They are aiming to ensure that gaming enthusiasts are served by Blockchain technology solutions in a similar way to the case of other fields such as banking, insurance, music, real estate, etc. 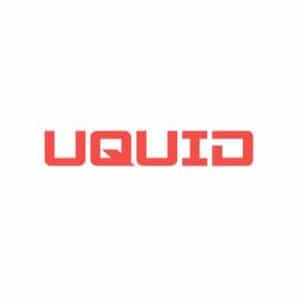 The company is in partnership with BitGuild and has already started by adding one game to kickstart the development of the games’ platform. It will be referred to as the Magic Academy. As the name suggests, the games will be exciting, and they will be proffering to players a unique gaming experience. The Magic Academy will serve as a marketplace for game developers and clients. Developers will have a platform where they can upload their new games after designing them. On the other hand, players will be able to access the network, browse the games to get options that suit their preferences and download them. As it is common in DLT platforms, there will be an on-platform token that is based on the TRC20 protocol. This means that game uploaders will be able to earn tokens for their work as downloaders pay for what they acquire. It will be a fully-fledged marketplace. Since the platform is decentralized, there were future plans to incorporate on-platform smart contract features. To achieve this, the developers are designing a TRON Virtual Machine that will ensure the completion of the TRON Main network. The smart contract provisions will enable developers to also test whether their games meet a certain set standard of thresholds before making them available to users. This will ensure that only the best quality games make it the world of gaming. 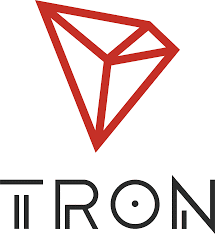 The design of TRON Virtual Machine is modeled to be at par with Ethereum codes for purposes of commonality of programming language. This will ensure that decentralized apps that on Ethereum platform can be transferred to the Magic Academy where there is a higher throughput in comparison to what is available on Ethereum Blockchain. Ethereum based gaming platforms have low processing power where only 25 transactions can be supported per second. This fact leads to congestion of transactions and wastage of time. Meanwhile, TRON Main network is designed to be more than 200 times faster than Ethereum-based platforms. 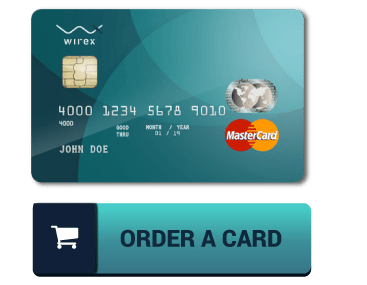 In fact, the maximum transaction speed that has been recorded is 2000 transactions per second. Hence, games will be transferred to the new platform where developers and buyers can interact for various transactions. As an indicator to a promising future, games such as Crypto Kitties, and Pepe the Farmer have already moved from Ethereum platform. Statista projects that the value of gaming will hit $59.79 in 2020 from $37.91 in 2015. If much of the industry is directed to Blockchain platforms, the figures might be much higher as on-platform tokens may appreciate in value.